Chefs favor lentils because they do not have a strong flavor. 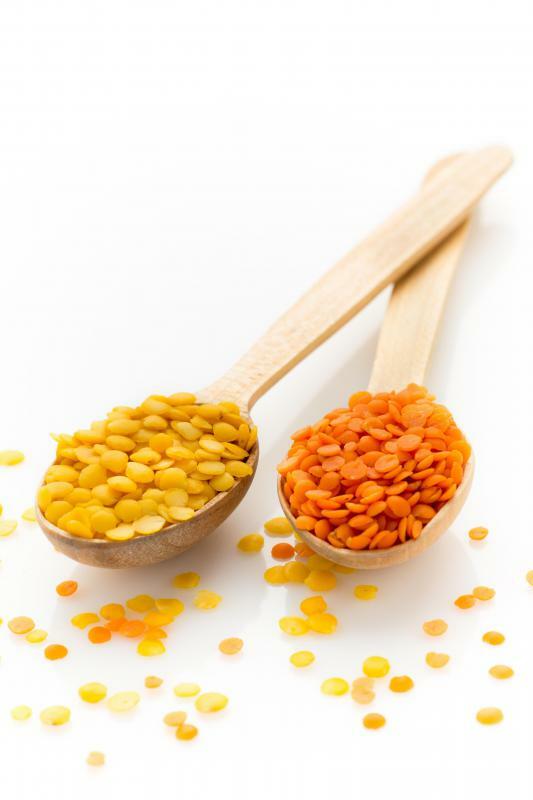 Lentils are the main ingredient in dal, an Indian food. 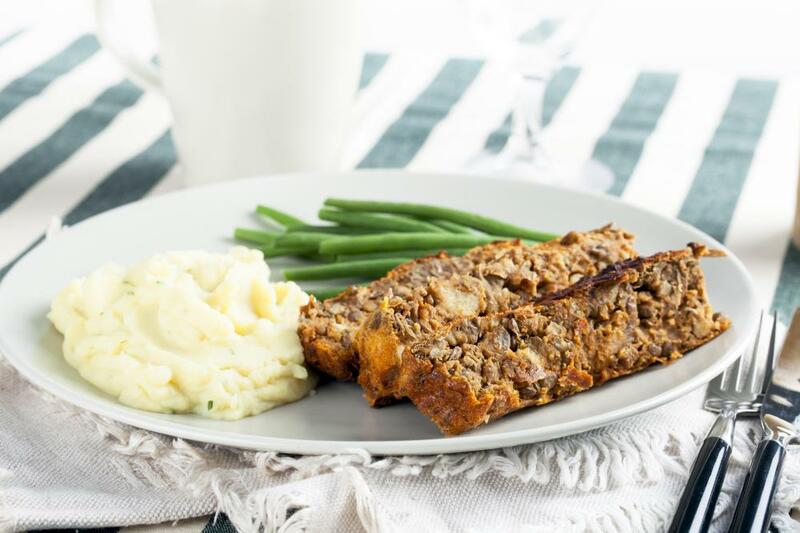 Lentils can be used as a meat substitute in vegan versions of meat dishes like lentil loaf. 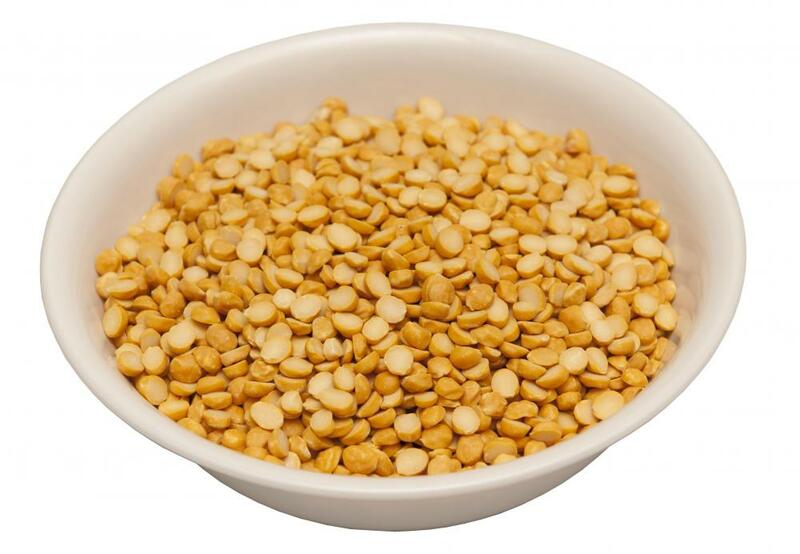 Lentils are legumes and are related to beans and peanuts. Lentils are legumes, related to beans and peanuts, and they look a lot like dried split peas in appearance, although they are not as sweet. Botanists believe they originated in the Near East and were likely one of the first domesticated crops there. This is important given their nutritious nature. Like beans they have a high protein content, about 26%, and the only legumes superior in protein to them are soybeans. People grow lentils throughout much of the world, and they are easily found in dried form. When they’re harvested, they’re removed from pods, making them essentially seeds of the plant. Consumers can find them in many varieties and in a plethora of colors, and while many people are familiar with slightly tan colored or green versions, they can also be found in various shades of red, orange, golden, and even black. There’s not significant difference between the varieties in terms of taste, though green ones are somewhat nutritionally superior to other forms because they tend to have a higher dietary fiber content. Unlike dried beans, lentils do not require pre-soaking overnight prior to being cooked. 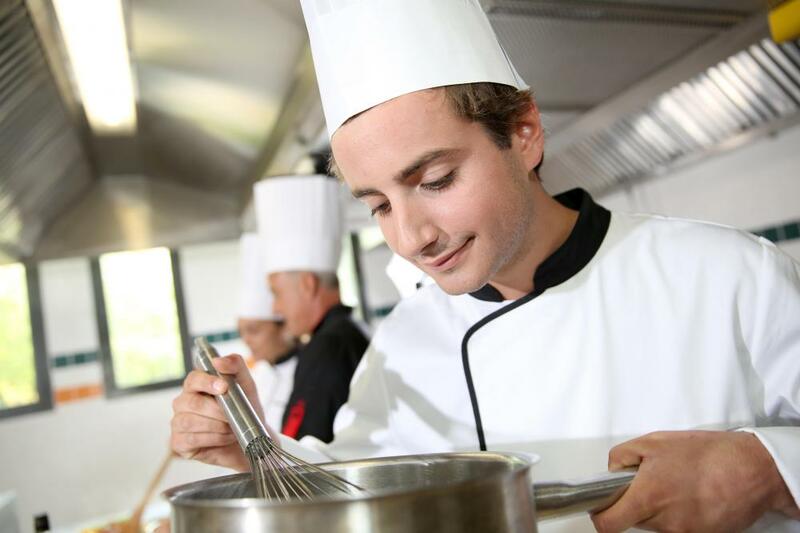 Instead, most experts recommend that cooks first pick over the legumes and remove any that look broken or damaged. Cooks recommend rinsing them too. People who'd like to save the trouble of cooking can sometimes find them canned, as well. Lentils are used in a variety of dishes from all over the world. 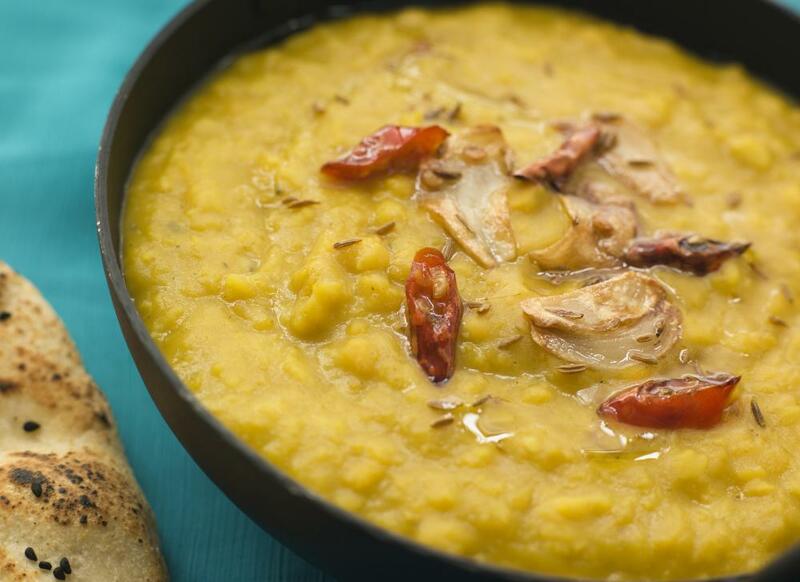 They’re a hearty addition to soup or stew, and they are featured as the main ingredient in dal, an Indian food. Middle Easterners include them in a vast number of different meals, including the popular Mejadra, which also includes rice. These two ingredients are often combined in dishes since they have approximately the same cooking time. One of the reasons that cooks favor lentils is that, on their own, they do not have strong flavor. They do a great job of absorbing flavors and spices, so if they are added to a dish, the legumes will likely taste about the same as the strongest flavors in that dish. In the US, people are often accustomed to eating them hot, and thinking of them as one of the great comfort foods, but they’re also excellent when added to salads and served cold. A cook could serve them in a vinaigrette, or add them to dishes like tabouleh for a refreshing summer dish. In regards to nutritional quality, these legumes are a superior food. In addition to being composed of about 26% protein, a single serving, about half a cup (about 113 grams) uncooked, has 60% of the recommended daily allowance (RDA) of iron, 67% of the RDA for vitamin B1, and 31 grams of dietary fiber. The high fiber content may be instrumental in helping to reduce total cholesterol and can easily help people meet their recommended daily requirements for fiber. They’re an excellent food, adaptable to many dishes, and certainly rank as one of the most nutritious foods available in the human diet. What Are the Different Type of Lentil Beans? What is the Recommended Dietary Allowance? What about green beans, asparagus, and cauliflower? I disagree with the statement that lentils are cooked with rice because they have similar cooking times. The reason is much more likely that combined with rice they form proteins that the body needs. Additionally, it should be said that brown rice is much healthier than white. for the fiber, but only after soaking. Why would anyone eat lentils uncooked?